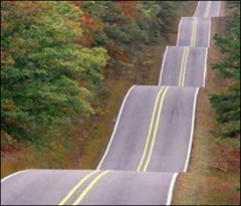 This 60 mile ride takes you from Hartville to Houston, Missouri. 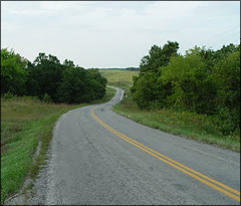 It heads northwest up thru portions of the Mark Twain National Forest. 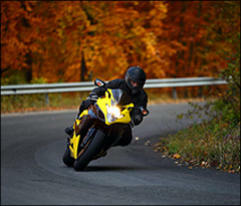 If you like a ride with lots of twisties and sweeping curves then is is the ride for you (especially sportbike riders).